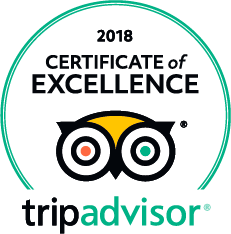 Last November, we had the visit of a very special client: mallorcan nature photographer, Marcos Molina. 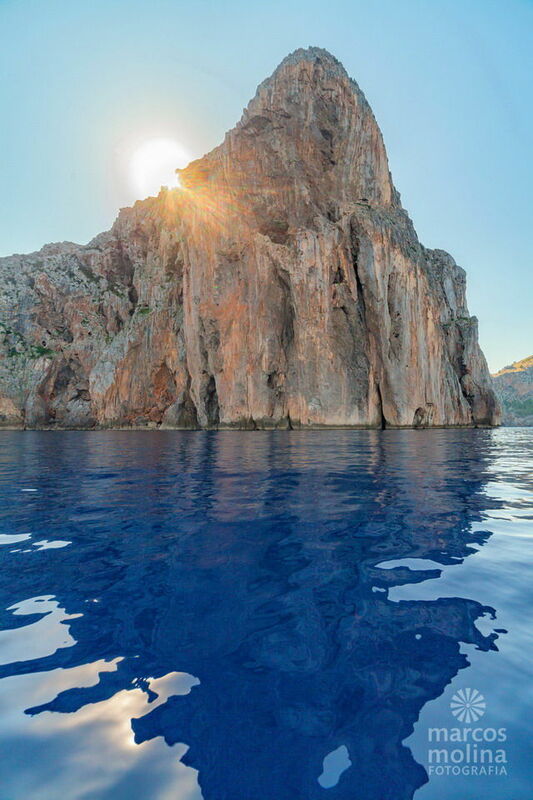 Marcos hired one of our boat charters with a very special purpose: to make a photographic report of the North Coast of Mallorca. 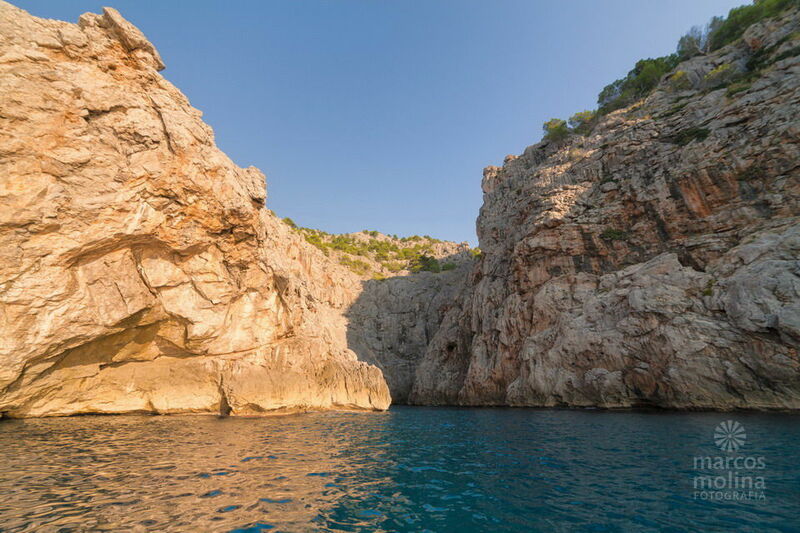 Taking advantage of a splendid winter day, with excellent sailing conditions, Marcos enjoyed the incredible coastline of cliffs and small coves, in a day trip between Port de Sóller and Sa Calobra. Next, we tell you about this trip, thanks to some photographs that Marcos has kindly given us. 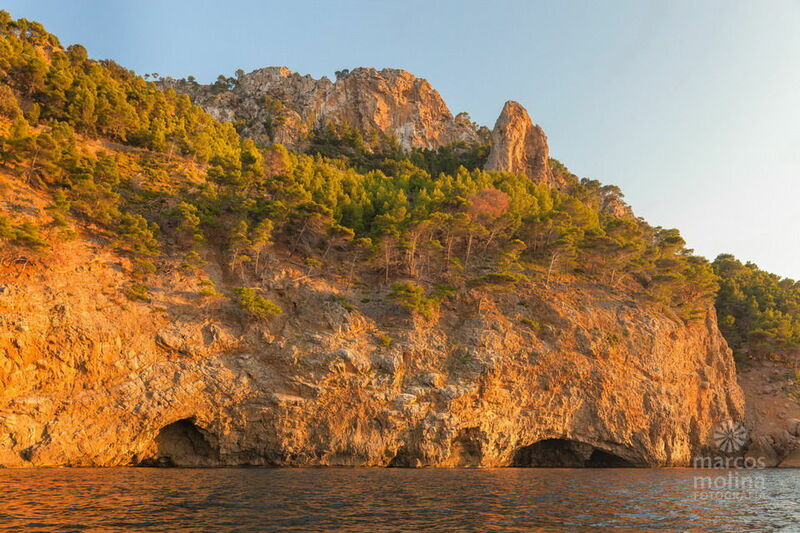 We start this photographic report not far from Port de Sóller, where we entered the cave Cova des Vell Marí, one of the caves near S’Illeta. 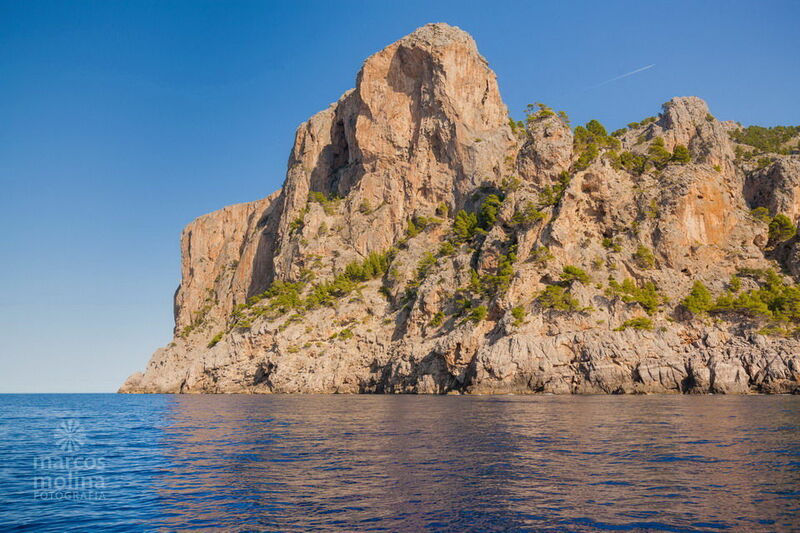 S’Illeta is a small islet at the foot of the cliffs of Puig de Bàlitx. 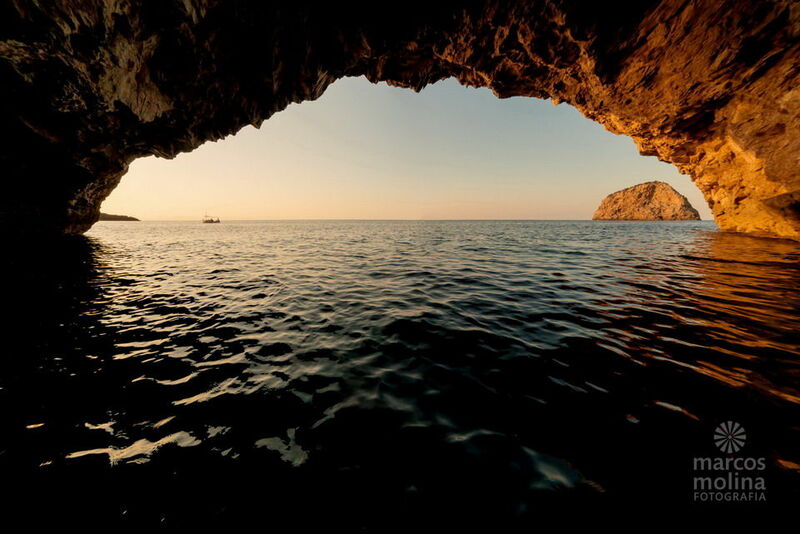 The caves from the opposite point of view, with Penyal Bernat, a great rock pinnacle, on top. 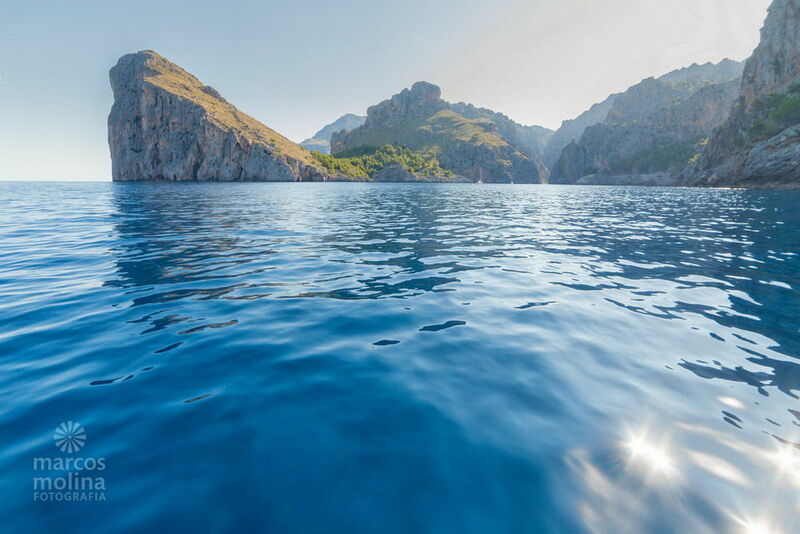 We continue sailing towards Sa Calobra, and we arrive at Cala Ferrera, or what is the same, the mouth of the Torrent de Na Mora. 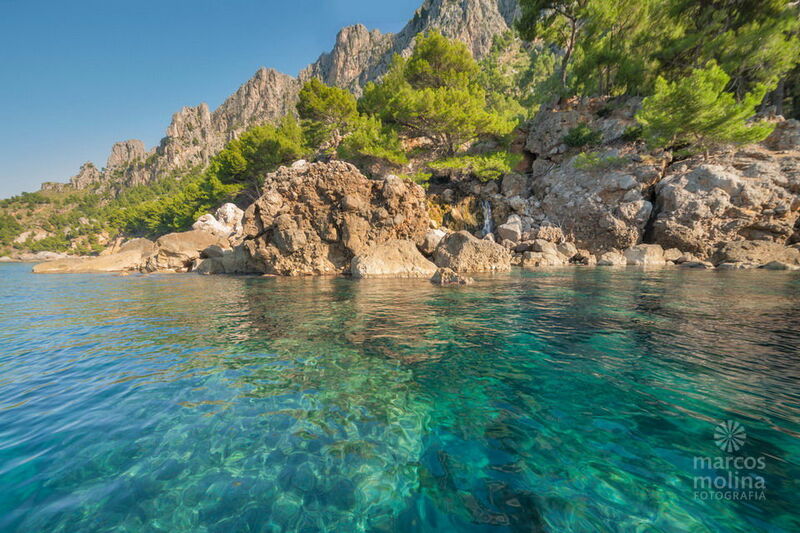 Next stop on this amazing trip along the north coast of Mallorca, we arrive at Sa Costera, where we find crystal clear waters and a spring of water that flows from the Tramuntana mountains, especially after heavy rains. In Sa Costera we find the ruins of an old electricity factory, which used the strength of the spring to supply electricity to Sóller. At the end of the stretch of Sa Costera, we find the Morro des Forat. Behind him, a surprise awaits us. 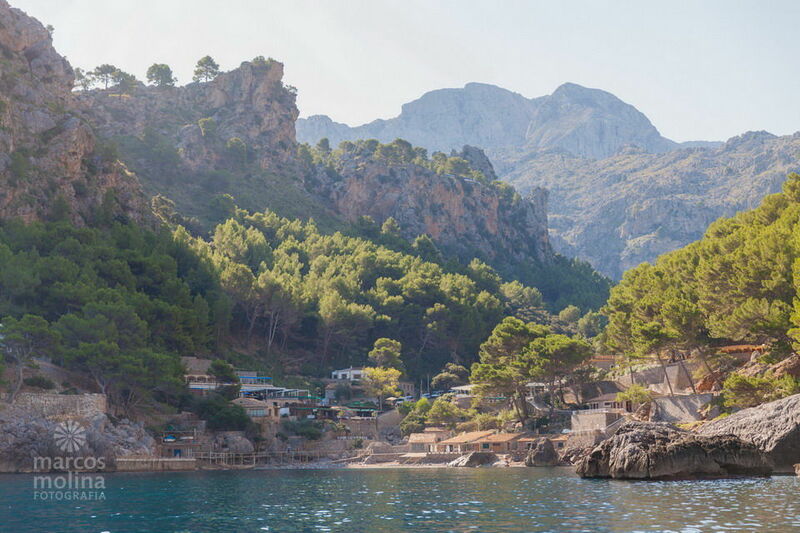 And so we reach Cala Tuent, a small cove with crystal clear waters, at the foot of the Puig Major, the highest mountain in Mallorca. 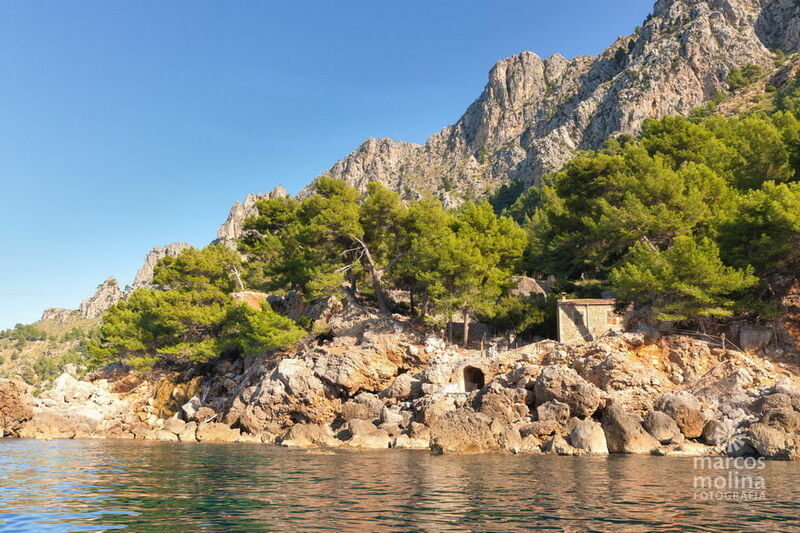 After Cala Tuent, we arrive at our destination for today, the small port of Sa Calobra. 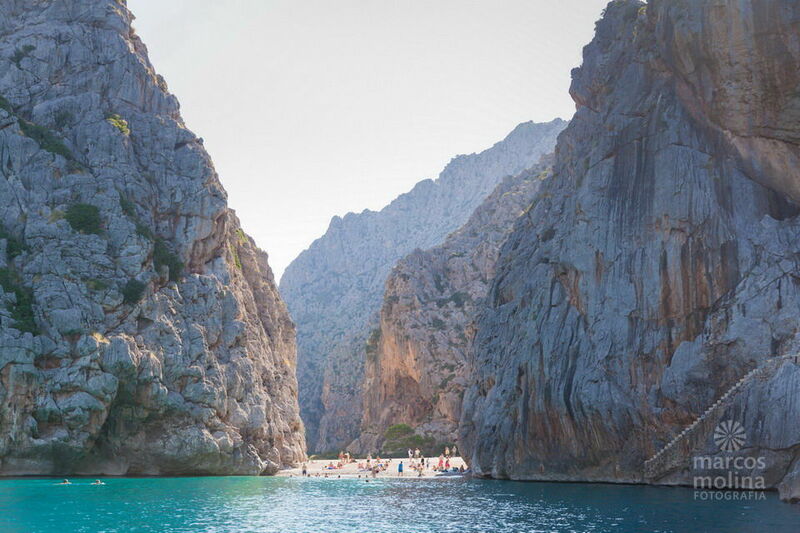 Next to Sa Calobra, we find the mouth of the Torrent de Pareis and its small beach, a natural wonder of Mallorca. It is a very popular place in summer, although access in a small boat makes it possible to enjoy this place in a more intimate way. 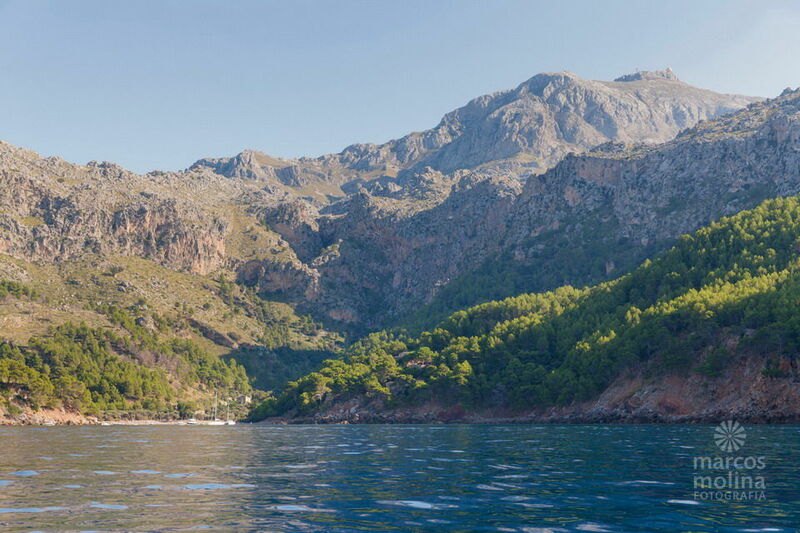 In this panoramic photograph you can see the whole area of Sa Calobra and Torrent de Pareis, closed by Morro de Sa Vaca, a promontory of rock close to 300 meters high (click to zoom in). We finish this report with an impressive photograph taken at the foot of the cliffs of Morro de Sa Vaca, which as we said before, have a height of almost 300 meters. If you want to enjoy more pictures of Marcos Molina, we recommend you to take a look at his amazing book Llums de Tramuntana.